Over the years I have not been able to try the different products Cobra Golf has brought to the market. This is why I was pretty excited when I received the Cobra Bio Cell Pro Driver. I was truly impressed with the performance and look of this Cobra Golf Driver. 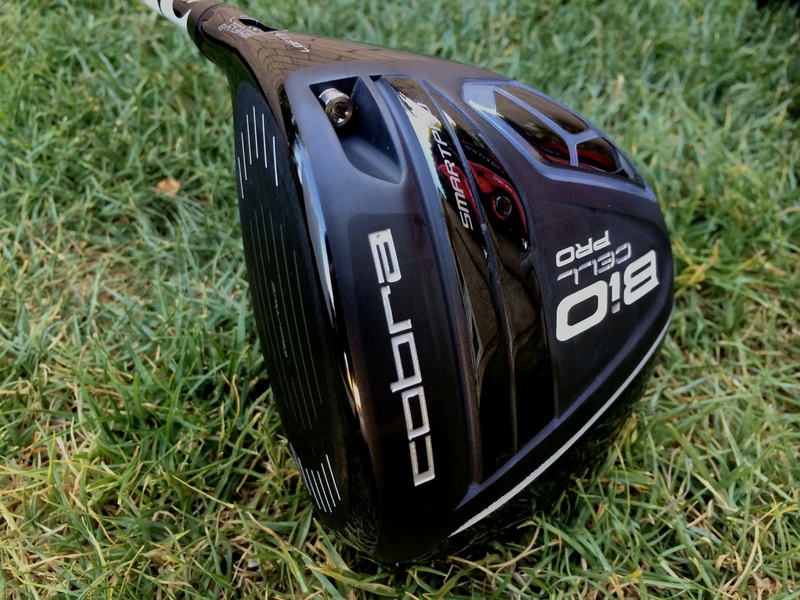 Here is the Golf Review Guy’s golf review on the Cobra Bio Cell Pro Driver. The driver I received was the Cobra Silver. I say silver, but the head is mostly black and has a very sleek look. 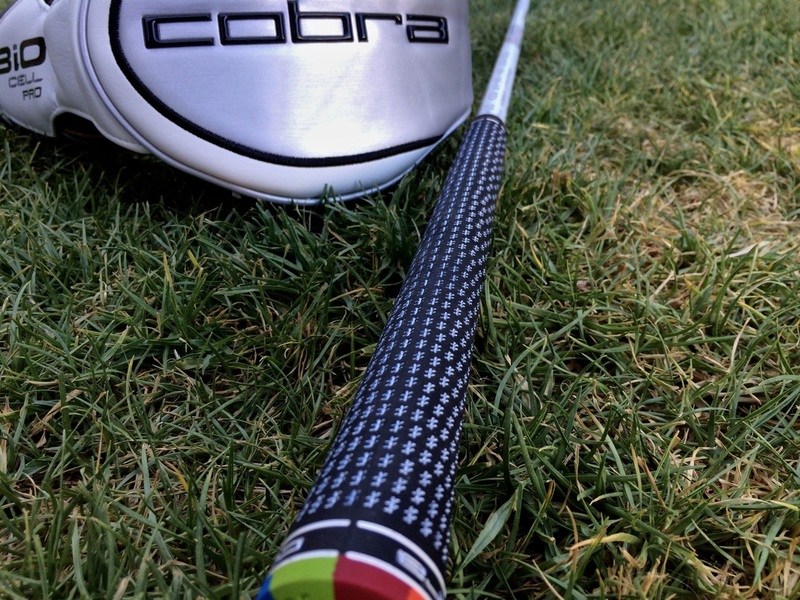 Cobra is mostly known for their over-the-top colors making golfers and clubs stand out. I was pleased to know not only do they make these bright colors, but they also have clubs for those who do not want to stand out. This Cobra Bio Cell Pro Driver is impressive and I can say I did not expect it to look so clean. When I first walked up to the tee box with the Cobra Bio Cell Pro Driver in hand, I didn’t know what to expect. Since I have never played with a Cobra Golf Club, it was truly a guessing game. I did a few practice swings and got ready to give it my all. Focused in on the feel and design of this driver, I gave it a big swing and hoped for the best. 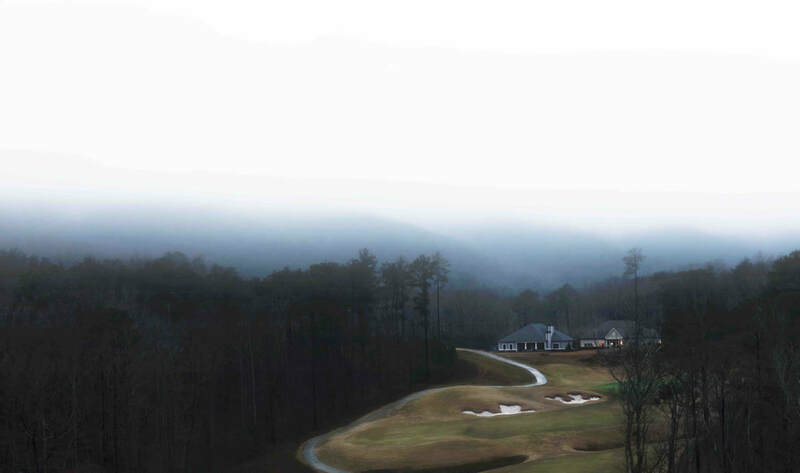 The ball flew straight and right toward the fairway… 325 Yards and bounced onto the edge of the green... no joke. Needless to say I was very impressed. This driver feels very smooth and comfortable. Cobra was able to achieve this great feel by introducing their all-titanium, 440 cc head. The Titanium head creates an extremely solid feel at contact. You are able to feel the difference between a good or bad shot and this driver sounds great off the tee. 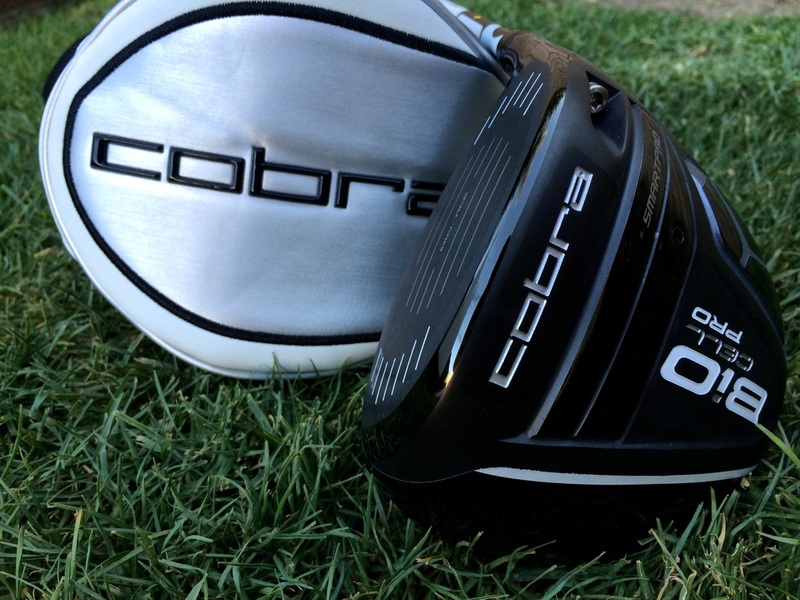 The Cobra Bio Cell Pro Driver, as a whole, is a solid lightweight club that performs. The Design of the Cobra Bio Pro Driver is pretty flawless. 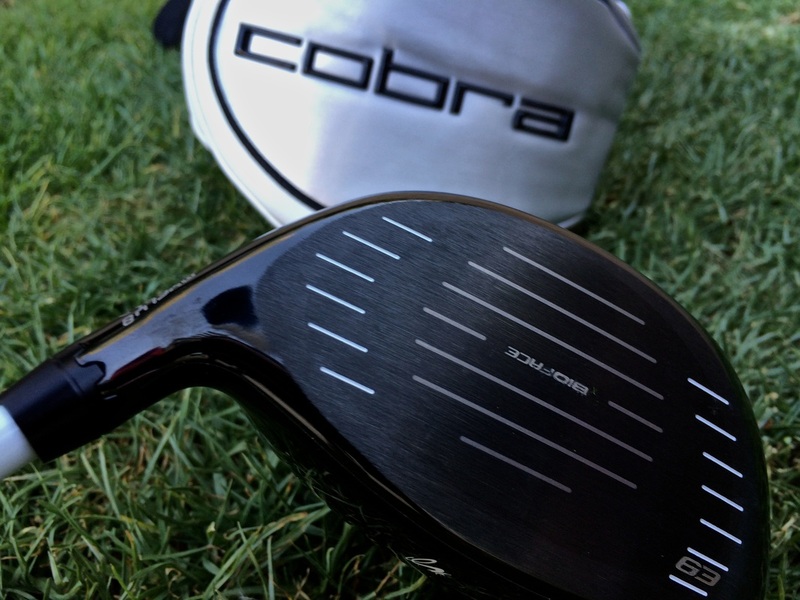 This Cobra driver includes Bio Cell, E9, My Fly and SmartPad Technology. All these designs help with a smooth long distant drive. Bio Cell and E9 allows for faster ball speed by freeing up some space and increasing the effective "Sweet Spot". The My Fly technology allows golfers to customize their driver with 8 loft setting and 3 fade settings. These setting make it easy to adjust your lofts and manage the trajectory for different weather and styles. Golfers are able to customize the Bio Cell Pro to their personal game. 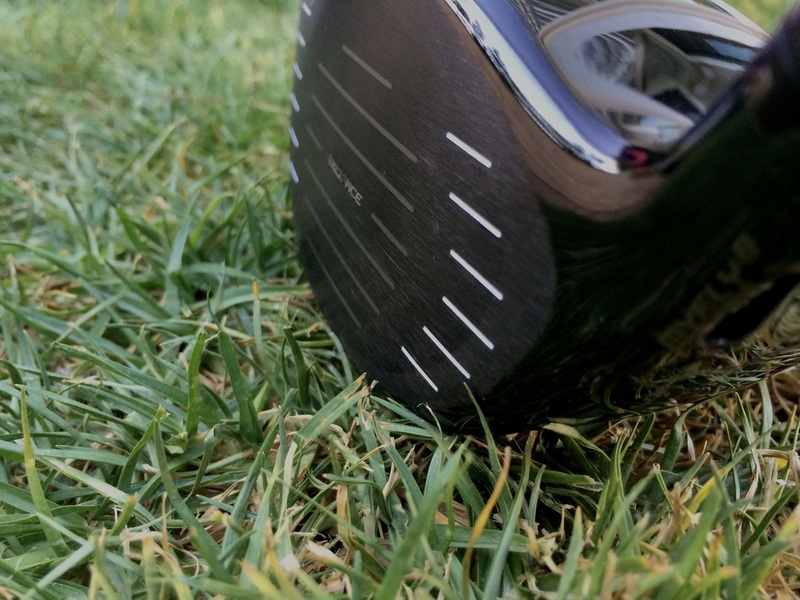 The SmartPad technology allows for a squared driver face no matter what the loft. This Pad tech seemed to really work with my missed hits. SmartPad creates a surface for golfers to have more control and workabilty on those technical shots. The standard shaft on the Cobra Bio Cell Pro driver is a Matrix Red Tie 6Q3. This shaft is smooth and had great stiffness and feel to it. 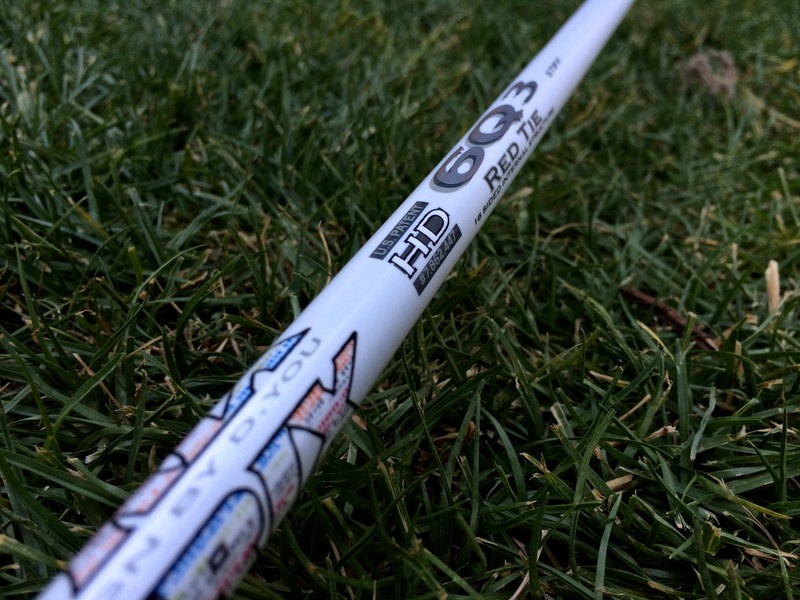 This shaft is made to be the middle man for golfers. The Red Tie shaft has mid launch and mid trajectory speed to fit the majority of golfers everywhere. This Cobra Bio Cell Pro Driver has a really good feel to it. I would recommend the Amp to anyone looking to upgrade from an older driver. All the new technology coming out for golf is allowing golfers to hit farther and straighter balls. For never playing Cobra golf clubs I am super impressed. This driver preforms well and has a great off the tee feel. If you are looking into buying a new driver, I strongly recommend looking into the Cobra Bio Cell Pro. You can find the Cobra Bio Cell Pro Driver at almost any golf store near you and on the Cobra Golf Website. Click here to check it out. You can also find the Cobra Bio Cell Driver on Amazon.